Who is organizing Science Hack Day Accra? iSpace will be the local host for Science Hack Day Accra, on August 15th – 16th, 2015. The iSpace Foundation is a coworking tech hub for startups, innovators, social entrepreneurs, creators, developers, technologists, designers and change makers in Accra, Ghana. 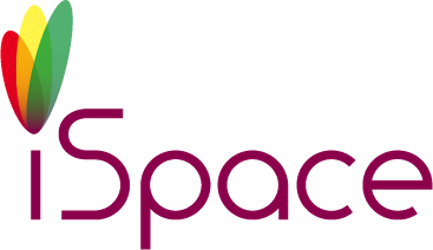 Founded in 2013, iSpace fills an incredible gap in the ecosystem by providing an open environment where community, talent, management, entrepreneurship, business mentorship and research meet to join forces and innovate, while facilitating the connection of great minds, ideas and talent. iSpace provides members and the community at large with a state of the art co-working facility in the center of Accra. We offer our members a working space, high-speed Internet, mentorship opportunities, free access to iSpace events and trainings, resources and links to seed capital at an affordable rate. The impact of growth of an ecosystem happens when Resources, Connections and Training are provided.